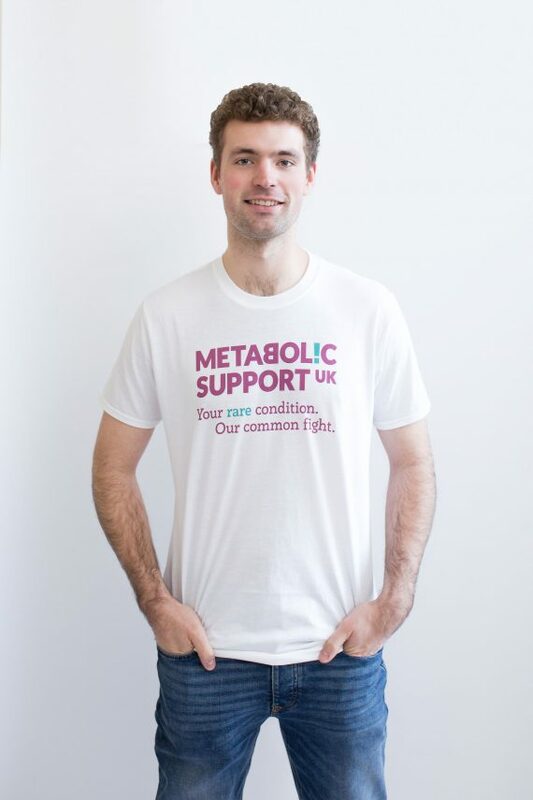 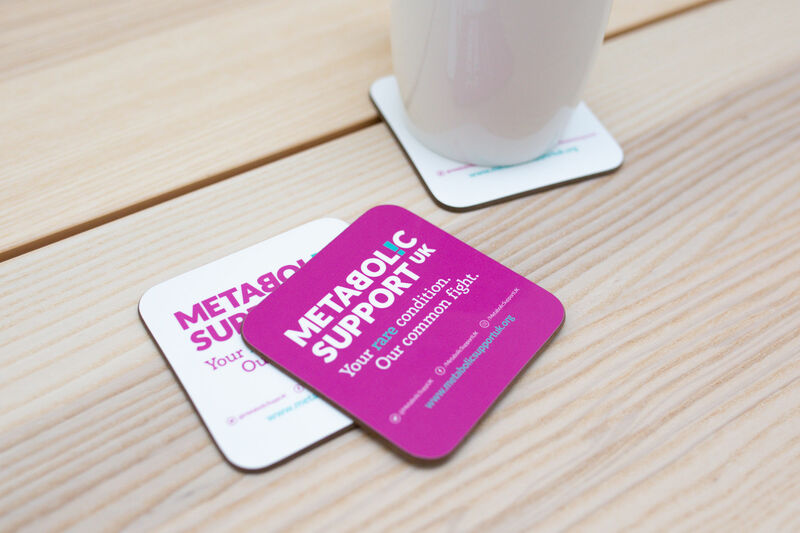 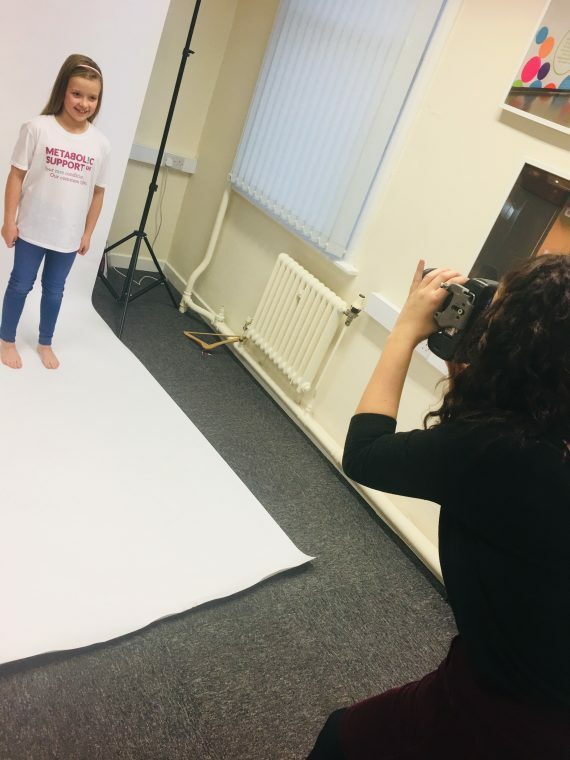 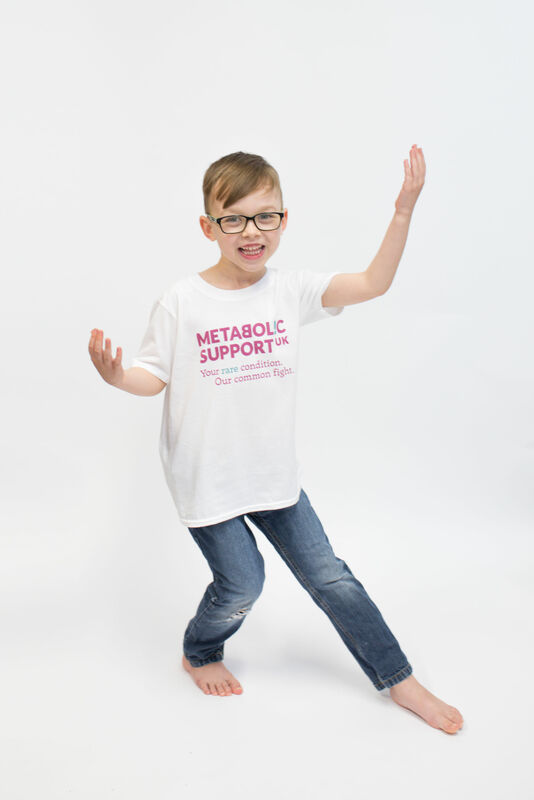 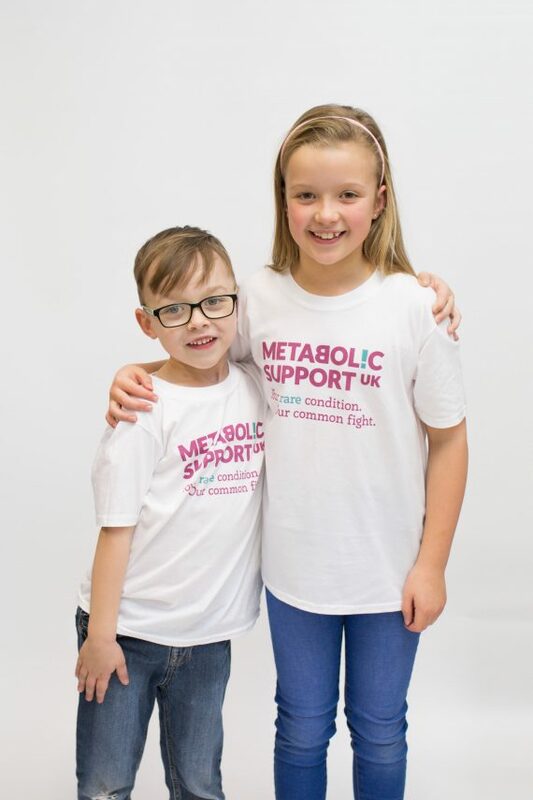 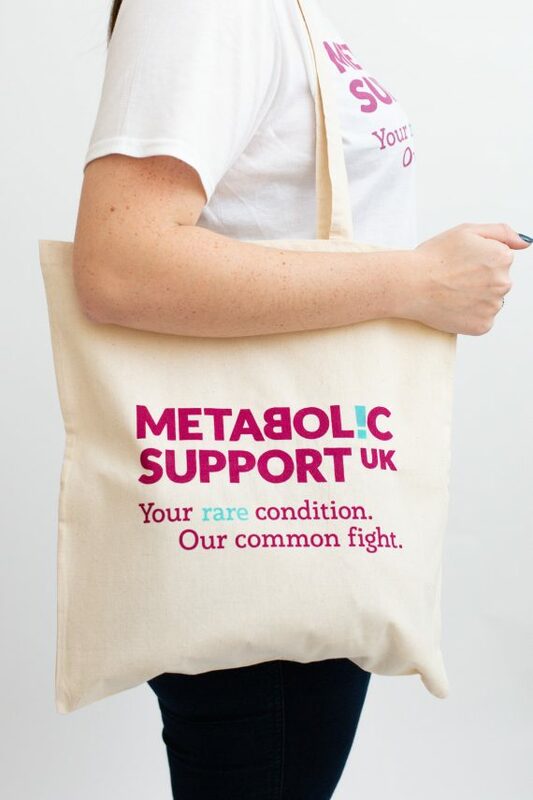 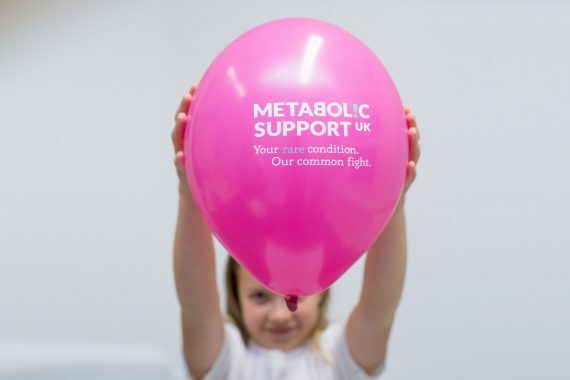 We really enjoyed organising a photo shoot for our client Metabolic Support UK to show off some of the great merchandise we have designed and produced for them recently ready to go on their upcoming online shop! We utilised the skills of some of Nicki and Alison’s gorgeous children as some of the models and found they were naturals! The team at Metabolic Support UK were delighted with the finished images shot by the hugely talented Sarah Horton Photography!